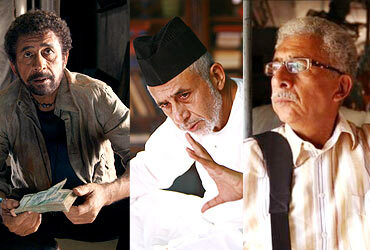 Rediff.com » Movies » How well do you know Naseer? How well do you know Naseer? 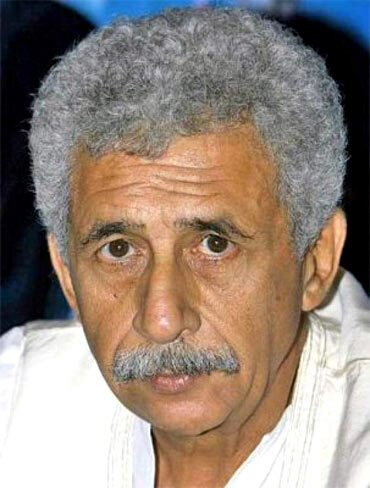 Naseeruddin Shah turns 60 on July 20. Even as you wish him happy birthday and a great year ahead, here are 10 questions that will test how well you know this legendary actor. Enjoy. 1. 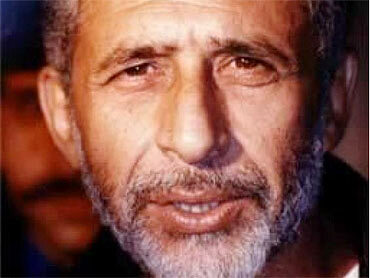 Where was Naseeruddin born? The correct answer is Barabanki, Uttar Pradesh. 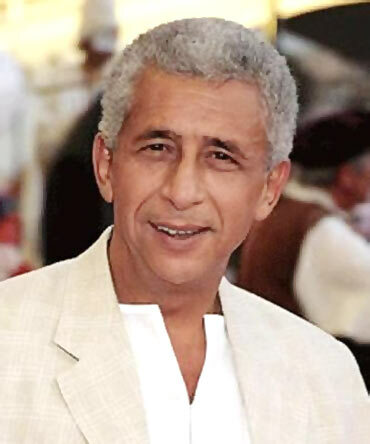 Born in Barabanki, Uttar Pradesh, Naseeruddin Shah is the descendant of the 19th century Afghan warlord, Jan Fishan Khan. He is also related to Afghan writer Idries Shah, famous Pakistani actor Syed Kamal Shah, the former joint director and head of Pakistan's Intelligence Bureau in Sindh and Balochistan, Shah Mahboob Alam, and cricketer Owais Shah. 2. 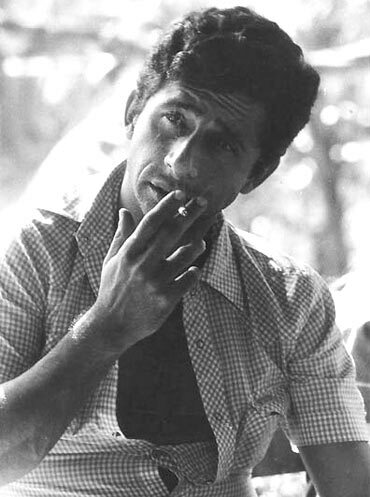 Which was Naseer's debut film? The correct answer is Nishant. Nishant marked the debut of two talented actors -- Naseer and Smita Patil. The critically acclaimed film won the National Award and was nominated for the Palme d'Or at the Cannes Film Festival. It was invited for the London Film Festival, the Melbourne International Film Festival and the Chicago International Film Festival where it was awarded Golden Plaque. 3. What was Naseer's character called in Jaane Bhi Do Yaaron? The correct answer is Vinod Chopra. The film won Kundan Shah the 1984 Indira Gandhi Award for Best First Film of a Director. Naseer and Ravi Baswani's characters were called Vinod Chopra and Sudhir Mishra respectively. Both directors, who have been good friends with Kundan Shah since their days at the National School of Drama, assisted and acted in the film. 4. In which film did Naseer share screen space with Sean Connery? The correct answer is The League of Extraordinary Gentlemen. Directed by Stephen Norrington, The League of Extraordinary Gentlemen is a adaptation of a famous comic book series by the same name written by Alan Moore. Moore's other works are Watchmen, V for Vendetta and From Hell. 5. What is Naseer's theatre group called? The correct answer is Motley. Naseer and his friends -- actors Tom Alter and Benjamin Gilani -- started a a theatre group called Motley Productions in 1977. They presented their first play, Samuel Beckett's Waiting for Godot, in 1979 at Mumbai's famed Prthivi theatre. Motley performs this play even today. 6. 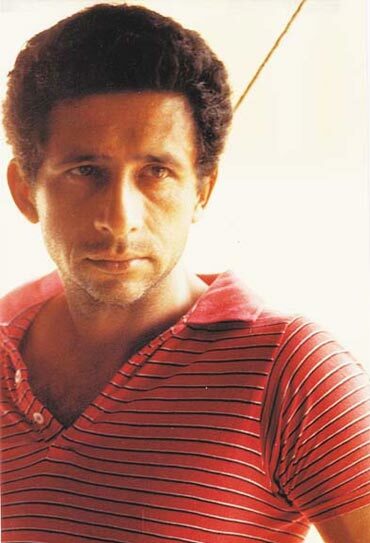 Naseer played the main lead in the serial directed by Gulzar. What was the serial called? The correct answer is Mirza Ghalib. Naseer played the title role in Gulzar's serial based on life and times of Mirza Ghalib. It was telecast on DD National in 1988. He also acted as Chhatrapati Shivaji in another television series, Bharat Ek Khoj, based on Jawaharlal Nehru's book The Discovery of India. It was directed by Shyam Benegal, the filmmaker who gave Naseer his first break in Nishant. 7. 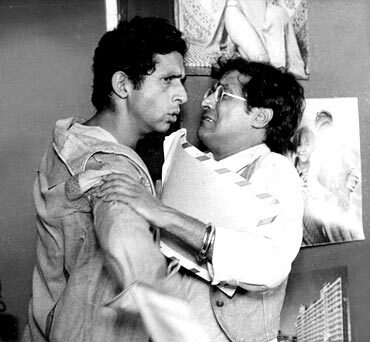 In which film did Naseer play a drunken cricket coach? The correct answer is Iqbal. 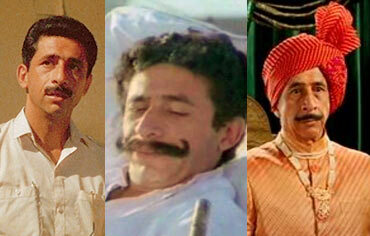 Naseeruddin Shah won the National award for Best Supporting Actor for his portrayal of deaf-and-dumb crickter Iqbal's coach, Mohit. 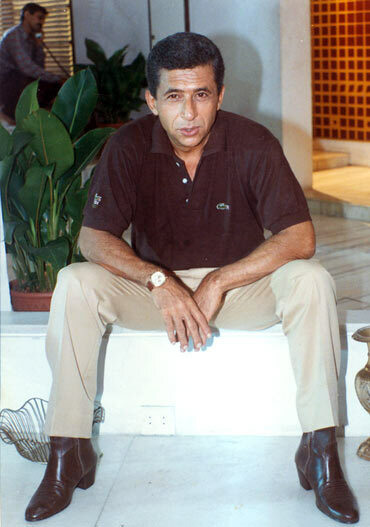 The film's writer, Vipul Rawal, said he had written the role keeping Naseer in mind. 8. In which film did Naseer work with Vidya Balan, where she played his muse? The correct answer is Ishqiya. Nobody expectated Ishqiya to do well, In fact, it was stuck with the censor board until a few days before its release because of the abusive language used by kids in the film. Ishqiya had a below-average opening, but good reviews and positive word-of-mouth publicity saw the film pick up, and sustain well, in many places. 9. How many children does Naseer have? Naseer has three children. His eldest daughter -- Heeba -- was born from his earlier marriage to actress Surekha (Dadisa from Balika Vadhu) Sikri's sister, a doctor working in Iran. 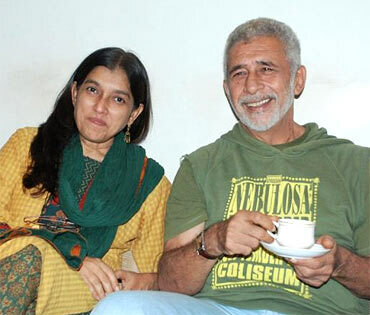 After her demise, Naseer married Ratna Pathak (actress Dina Pathak's daughter and Supriya's sister; Supriya is married to actor-filmmaker Pankaj Kapur). They have two sons, Imaad and Vivaan. 10. Ratna and Naseer played husband and wife in a film starring Imran Khan. Name the film. The correct answer is Jaane Tu... Ya Jaane Na. After a long sabbatical, director-producer Mansoor Khan (Jo Jeeta Wohi Sikander) produced this film with his cousin, Aamir Khan. The film marked the debut of Aamir's nephew, Imran Khan. It also marked scriptwriter Abbas Tyrewala's directorial debut. In a hilarious cameo, Naseer plays Imran's dead father, whose portrait alive to conduct parenting battles with his wife, Ratna.